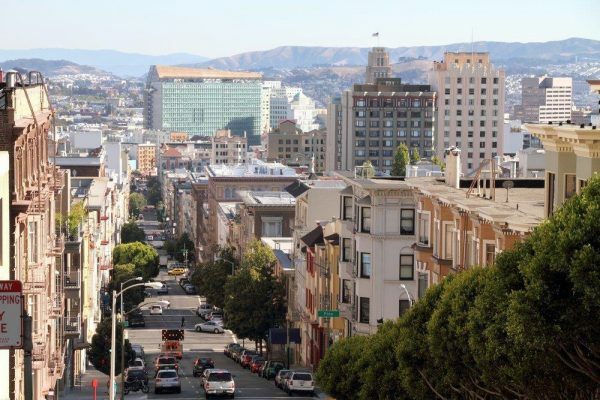 Reuben, Junius & Rose, LLP is pleased to offer permit consulting services which provide support to streamline the building department and other outside agency permitting during and after the entitlement phase in both San Francisco and the East Bay. Our team of professionals works diligently with your general contractor and architectural firm to facilitate communication with various City agencies including Department of Building Inspection, Department of Public Works (Street Use, Mapping), Department of Public Health, Department of Urban Forestry, Planning, and the Public Utilities Commission. Our services are focused on providing the best path to timely permit issuance and facilitate project management from submittal through Certificate of Final Completion. The permit consulting division brings a commitment to customer service with a high level of detail for both commercial and residential projects. We assess the viability of applying for over the counter permits in conjunction with intake submittals; provide design review of architectural plans; coordinate pre-application meetings, prepare and submit permit applications; attend plan check; monitor special inspection compliance; schedule inspections and work with City staff regarding impact fee calculations.